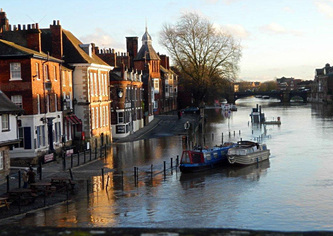 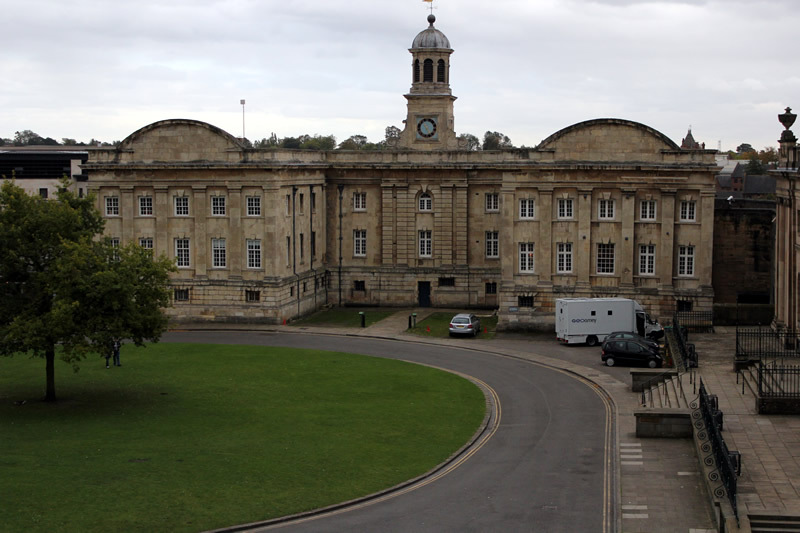 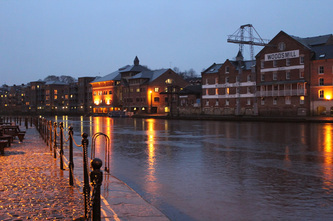 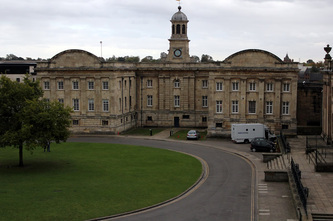 York is a walled city, situated at the confluence of the Rivers Ouse and Foss in North Yorkshire, England. 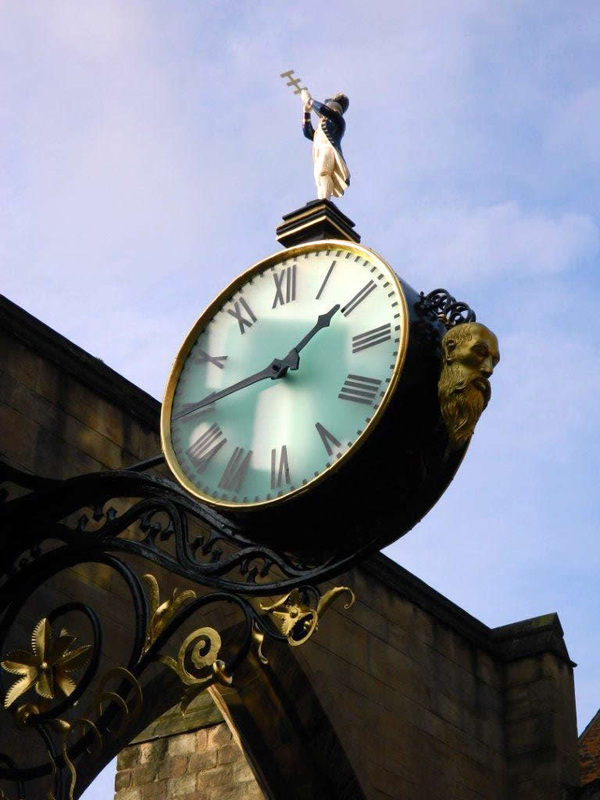 The city has a rich heritage and has provided the backdrop to major political events throughout much of its two millennia of existence. 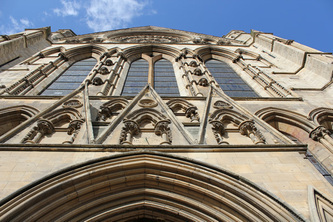 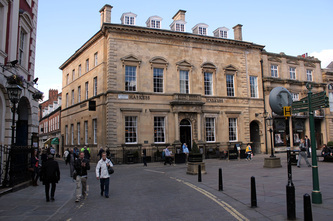 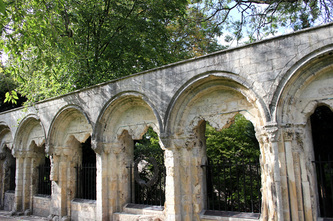 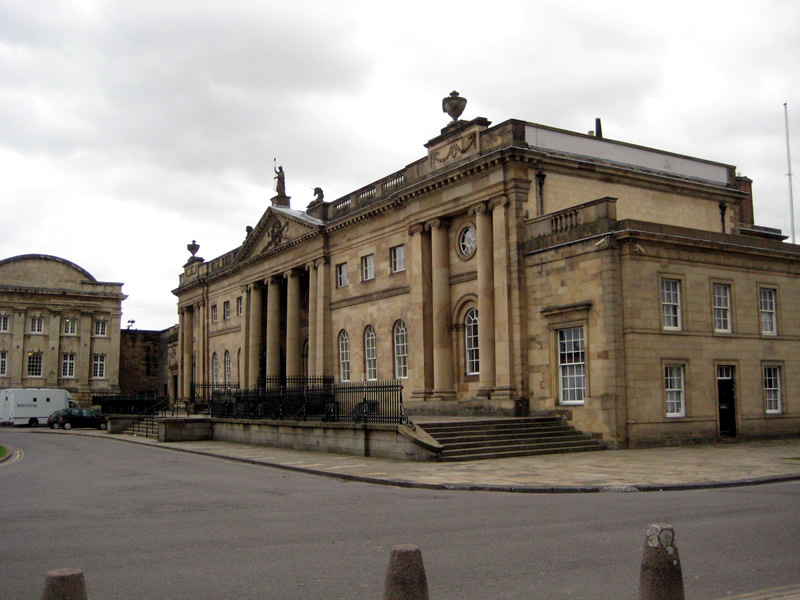 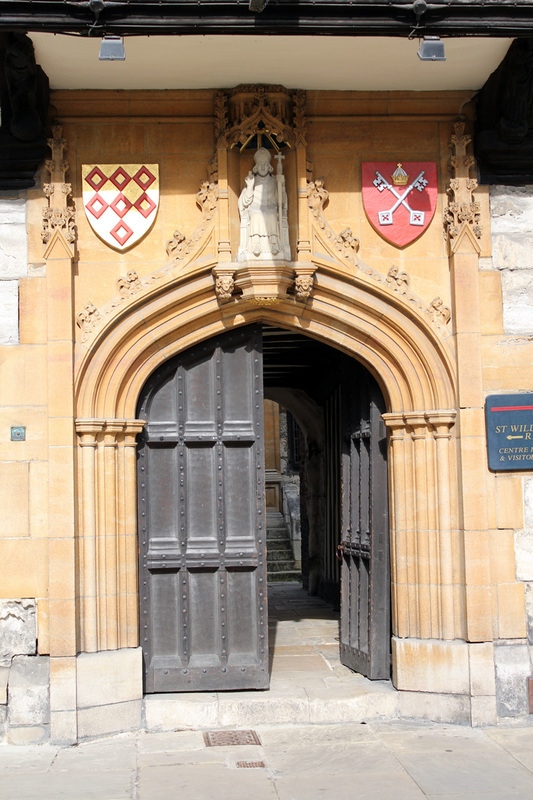 The city offers a wealth of historic attractions, of which York Minster is the most prominent, and a variety of cultural and sporting activities. The city was founded by the Romans in 71 AD, under the name of Eboracum. 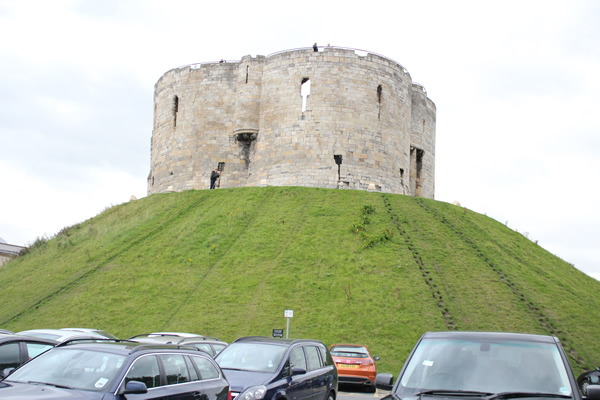 It became in turn the capital of the Roman province of Britannia Inferior, and of the kingdoms of Northumbria and Jorvik. 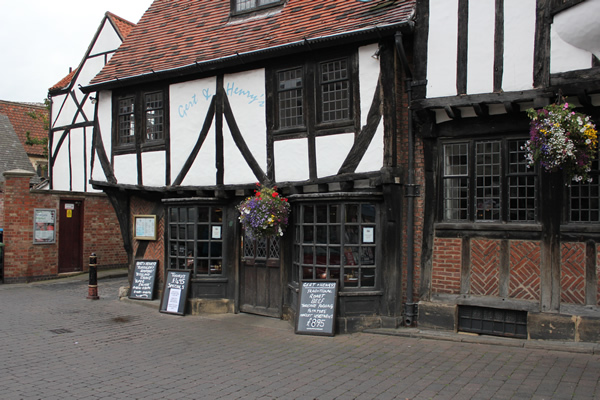 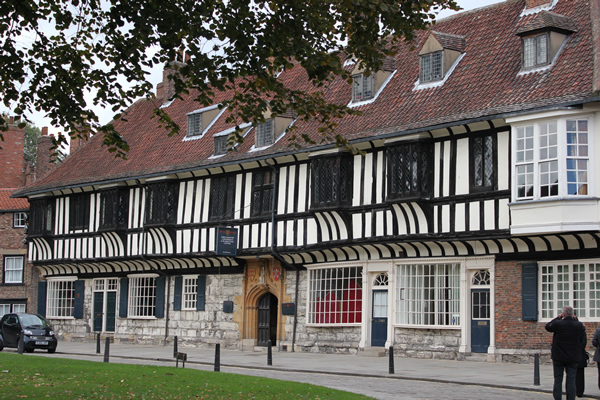 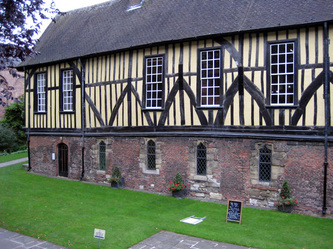 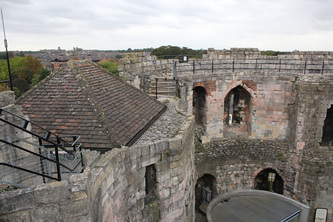 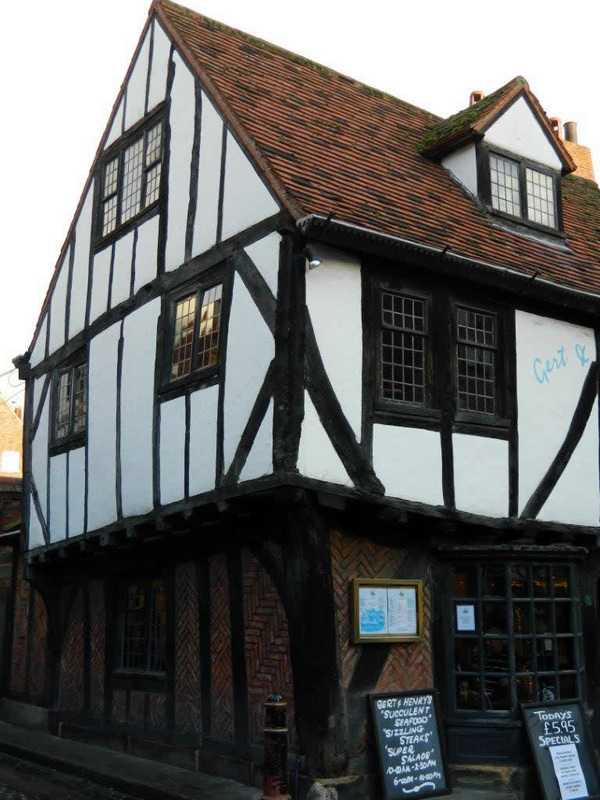 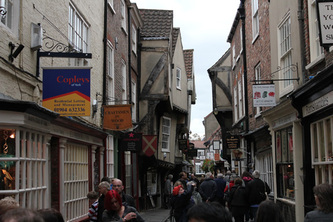 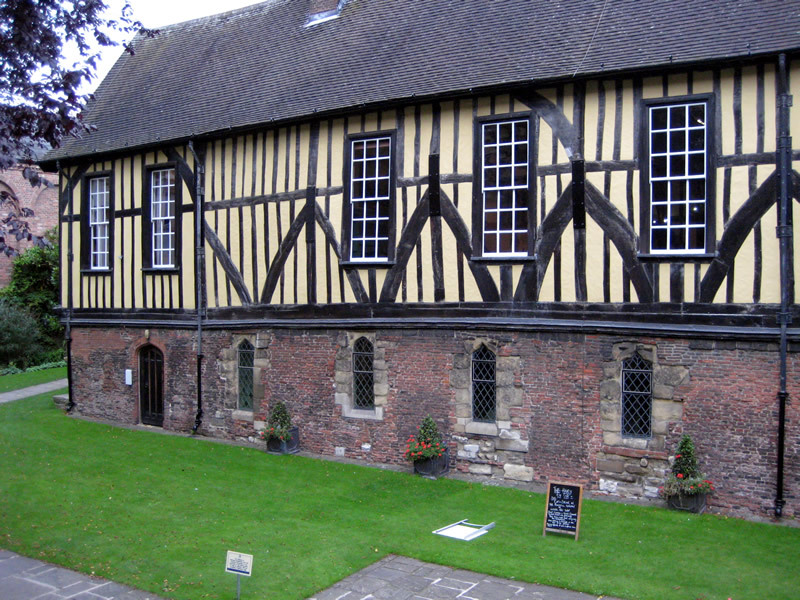 In the Middle Ages, York grew as a major wool trading center and became the capital of the northern ecclesiastical province of the Church of England, a role it has retained. 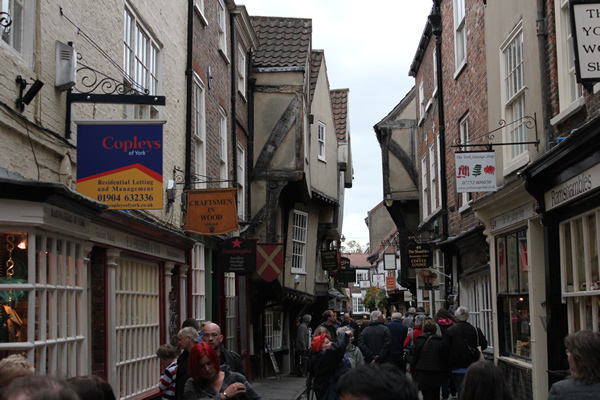 York has everything you would expect from a modern city. 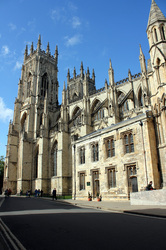 There are excellent restaurants and bars, a wide variety of shops, museums, galleries, theaters, cinemas, and sports clubs. It is a compact city, and is very safe and friendly. 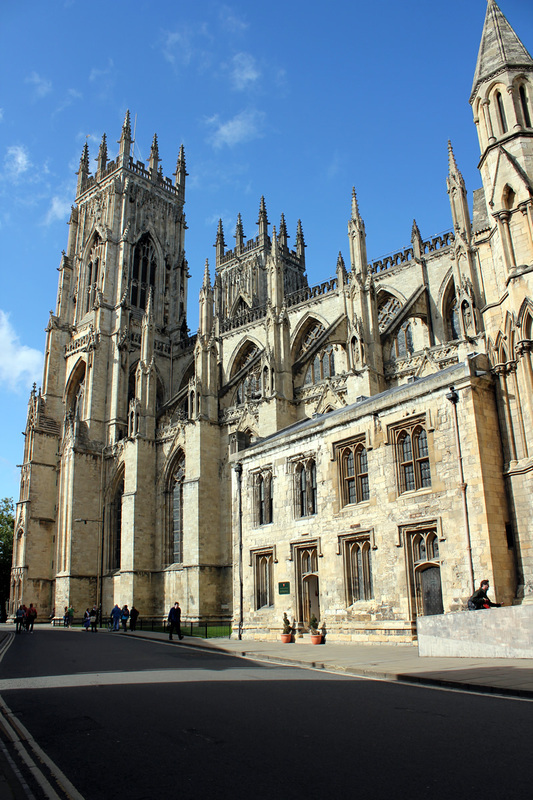 Explore York's Roman, Viking, and Medieval heritage plus a wealth of attractions like the iconic York Minster, JORVIK, the National Railway Museum, Castle Museum and Cliffords Tower. 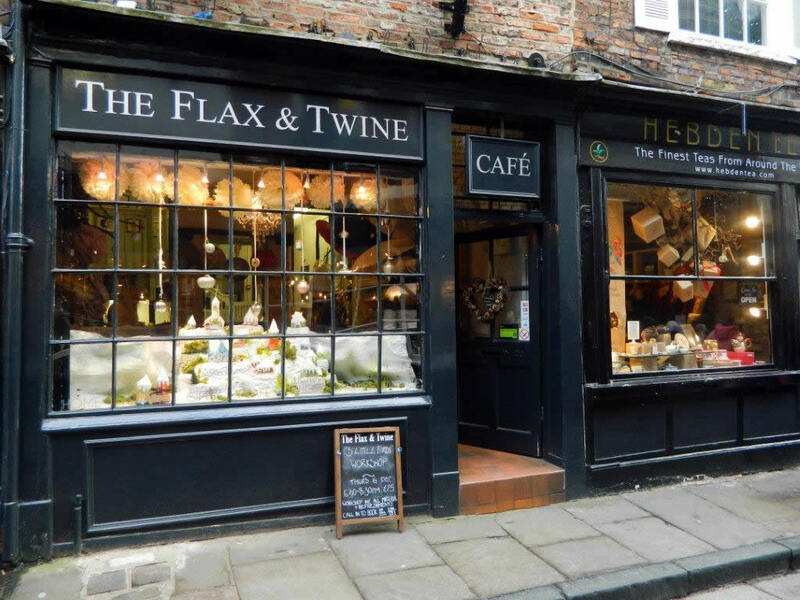 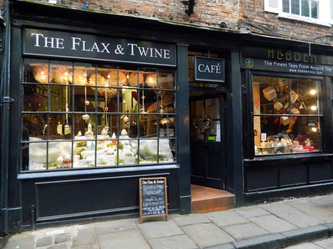 Walking through York is a wonderful experience, from the street musicians, street markets, niche stores, art galleries, to museums, all surrounded by historic buildings.